SRK's next Zero an experimental film, written by Himanshu Sharma and directed by Aanand L Rai. Along with SRK Anushka Sharma and Katrina Kaif played the lead in the film. 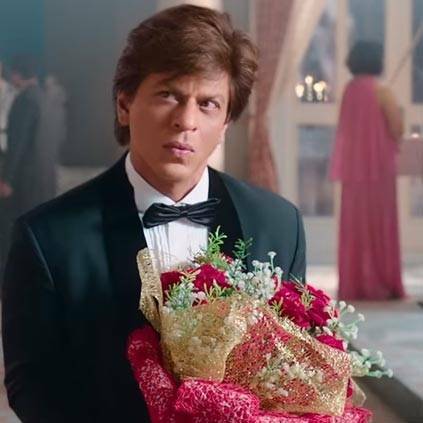 Shah Rukh Khan plays a dwarf in this movie produced by Gauri Khan under the banner of Red Chillies Entertainment in association with Colour Yellow Production. ZERO is all set to release by 21st December 2018. People looking for online information on Shah Rukh Khan, Zero will find this news story useful.